Applications to apply for a share of £2.4 million of EU funding have opened for Scottish dairy farmers. Funding has been made available to encourage hard hit farmers to implement on-farm management tools. In 2016, the EU commission set aside £350m to member states to help with market stabilisation. The UK was allocated £25m, with Scotland receiving £2.4m. Rural Economy Secretary Fergus Ewing said: “It is clear that some farmers suffered more than others during the latest period of market instability, which put severe downward pressure on dairy farm gate prices. “It is therefore only right that we deploy this EU funding to support those who were at the lower end of the milk price table. 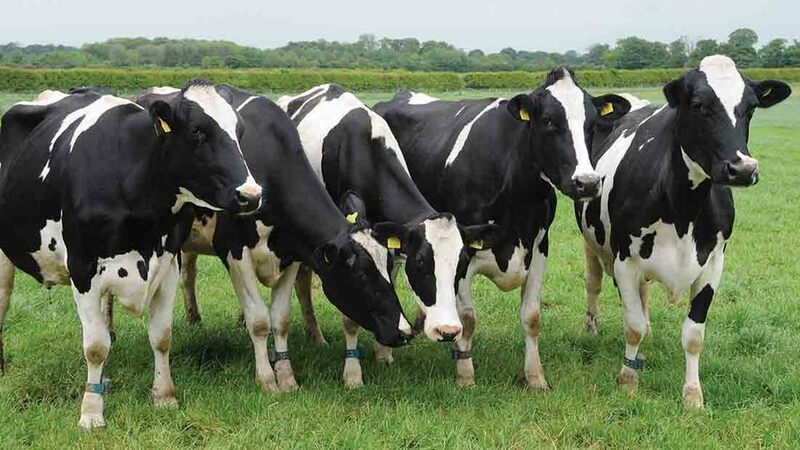 “After taking account of the views of our stakeholders, I have decided to offer dairy farmers graduated support payments ranging from a maximum of £4,000 to a minimum payment of £1,000 towards the cost of implementing key management tools,” he said. Farmers on Bute, Arran, Mull and the Kintyre peninsula will receive the highest payment rate of £4,000 to protect the supply base of the Campbeltown creamery.